Royal Octopus is a new, well organized PADI dive center. 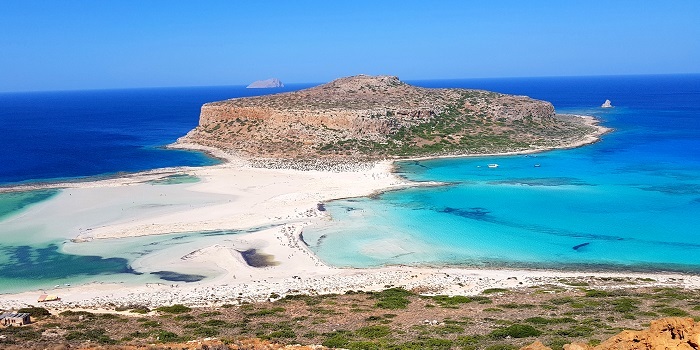 Based at Kolymbari, 20 km from Chania city center, will help you enter to this new world with safety and confidence. 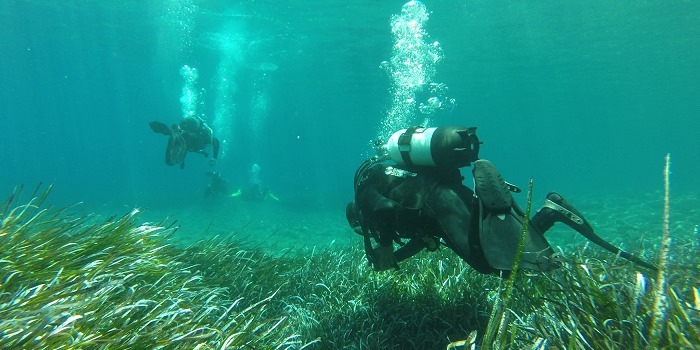 Knowing that 70% of our world is covered with water, you are going to have plenty of places to explore underwater. 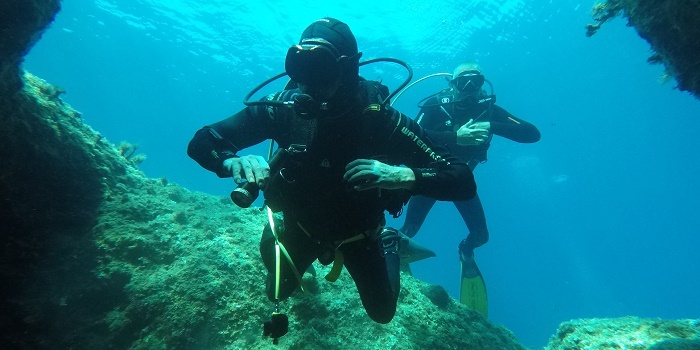 There are programmes for non certified divers, for experienced divers, PADI courses to complete and be a certified diver or a profesional diver and guide other divers. We can shcedule activities for all the family around the beautifull peninsulla of Rodopou. 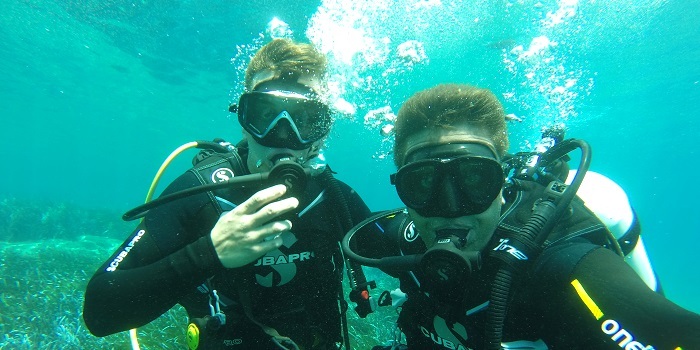 With brand new SCUBAPRO equipment and following the standards of PADI and insuranced by D.A.N., you are going to feel totally safe, you just have fun and enjoy sea activities with us.